Here’s another edit I did, mainly to extend a good tune into a great tune. Again, the credit must go to another DJ, this time the remarkable Maurice Fulton. I fully recommend scouring the web for his mixes, which always contain moments of genius. This Randy Crawford (of Street Life fame) tune was on one of his mixes. 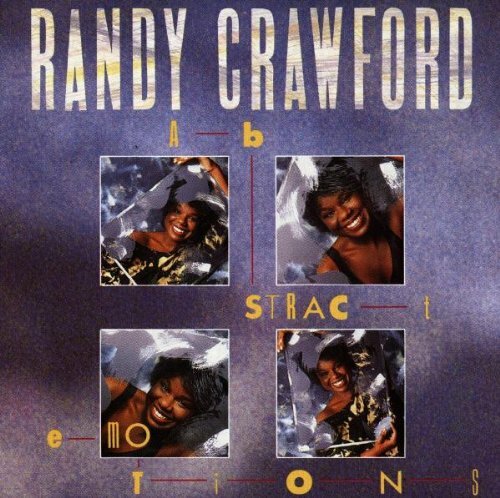 The original of Don’t Wanna Be Normal is on Randy Crawford’s Abstract Emotions LP (1986). Enjoy the smooth 80s vibes on this one! Glad to hear Dubs is back in the fold. i need this edit! its possible? Talk about digging something out of the vaults! I’ve added a download link – hope it works!